Train Your Dog to Rescue You! 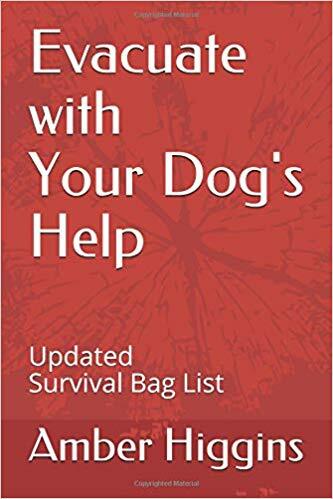 Books, blog and lessons, free dog training for emergency preparedness, preppers, search dogs, family pets to survive disasters, hurricane, tornado, heatwave, fire evacuation. NOTE: If you are looking at this site from a cell phone you are missing out so Go to the bottom of the page on your phone and click "View Web Version" to see the whole site. Scroll down to the bottom of the page for the list and most popular titles. Is It To Cold Outside for Dogs and Cats? 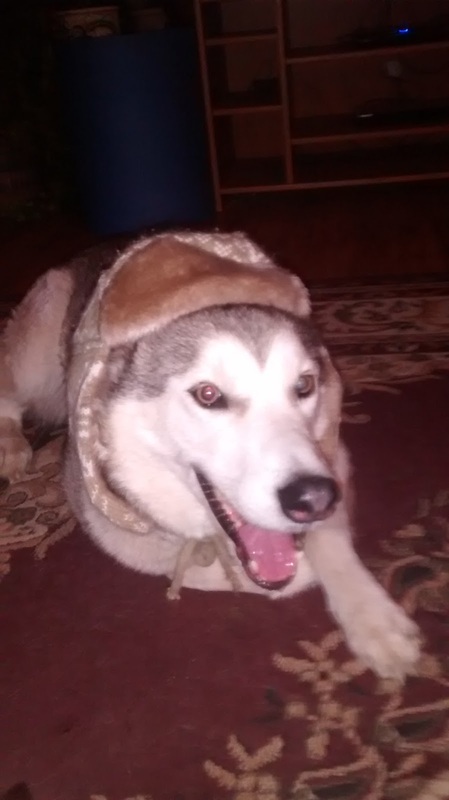 Is it to cold outside for furry friends? While it is true that dogs and cats have fur coats that insulate them from extreme weather they can become stressed by the weather just like we do. Older, younger pets and animals that are kept in a heated or air conditioned home are especially prone to stress during extreme weather. The amount of cold or heat an animal can take depends on the animal's internal comfort zone due to the environment they live in and not the breed of the animal. Animals have to acclimate to new climate changes and this means their body has to make internal adjustments and the body has to have time to get use to making this adjustment in order to stay comfortable. 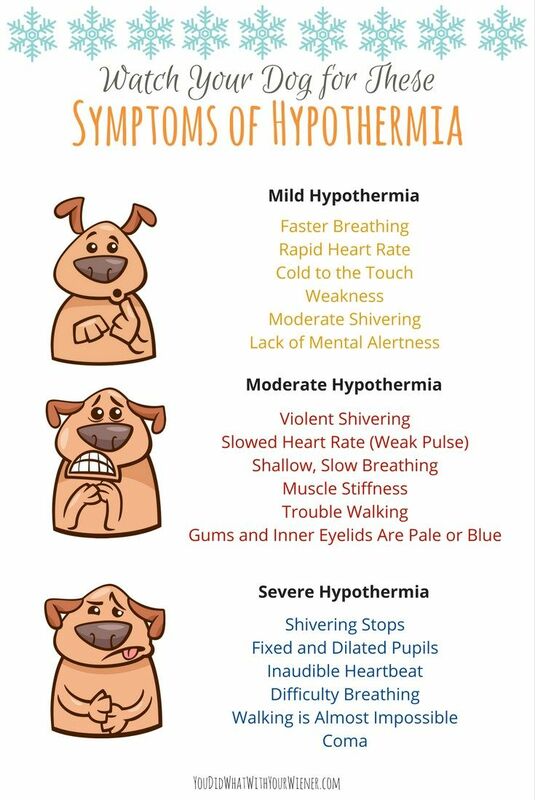 If the body is not given the time to adjust to the climate changes then the body goes into shock like leading to hypothermia, this can happen quickly when the animal is working or slowly if the animal is resting. All of a sudden you might find your dog or cat panting and unable to stand, they will get worst and can die if the temperature of the body is not brought back a comfortable level fast. Either extreme reaction to the climate is treated the same. You have to reverse or bring the animal back from the extreme. If pets are to hot, then you must cool them. If they are to cold, then you must warm them. 1 Warm some blankets on a radiator or in the clothes dryer with haste. 2 Wrap the dog in the blankets. 3 Wrap a hot water bottle in a towel and place it against the dog’s abdomen. Do not use it unwrapped, as this will burn the skin. 4 If the dog is conscious, give him warmed fluids to drink. 5 Check the dog’s temperature every 10 minutes: if it is below 98°F (36.7°C), get immediate veterinary attention. 6 Once the temperature is above 100°F ( 37.8°C), you can remove the hot water bottle to avoid overheating. Keep the dog in a warm room. Wear a hat in cold weather so body heat does not escape! Leaving a dog or any animal exposed to harm is against the law! Detroit Dog Rescue said a man abandoned a Pomeranian mix in a cage outside their facility during the night. It was so cold outside fleas stuck to the poor little dog that froze before being found. A dog named Nanas found dead in Toledo, Ohio, curled up on the porch of a home after getting out of the house. “She was frozen solid,” Megan Brown, cruelty investigator with the Toledo Area Humane Society, told The Toledo Blade. 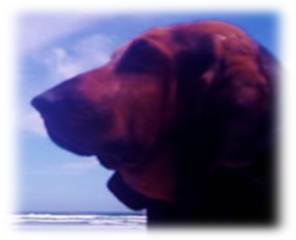 Visit my Author page and see all the books ! Let's Share on Social Media ! extreme weather and terrorist attacks. Read a Free Preview and Buy ! 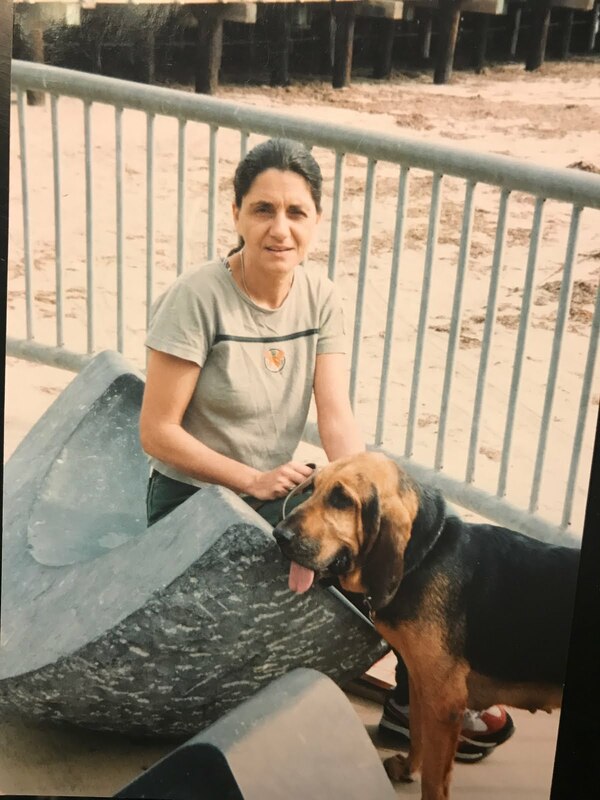 One of our biggest fears and chores during a disaster is losing or finding a loved one and every dog has the ability to find its family members or friends. 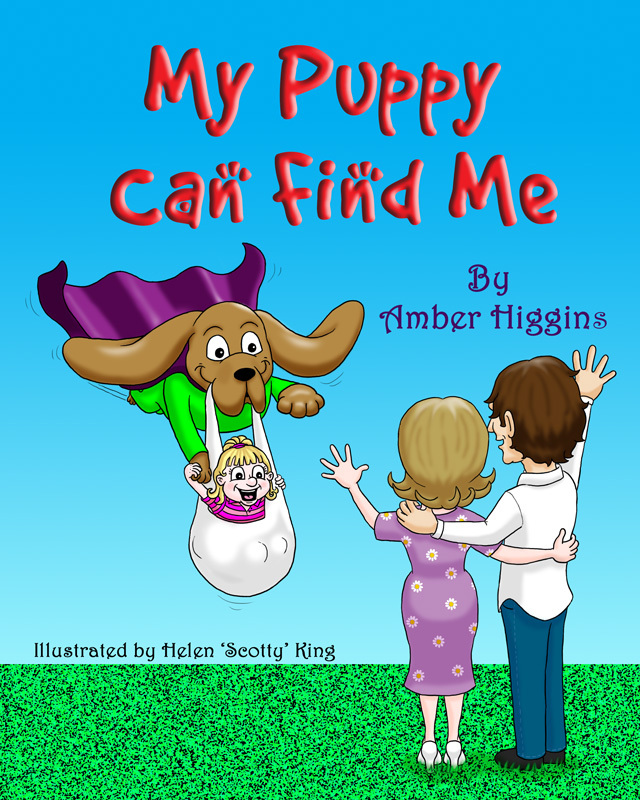 "My Puppy Can Find Me" children picture book has been accepted by Waldorf Publishing! The self-published kindle edition is no longer available. Sign up for email updates below to be included in the New Book Launch and celebrate with me. See my other books below. Visit the UK's finest Dog Cartoonist Helen "Scotty" King website to see dogs come to life in cartoons. 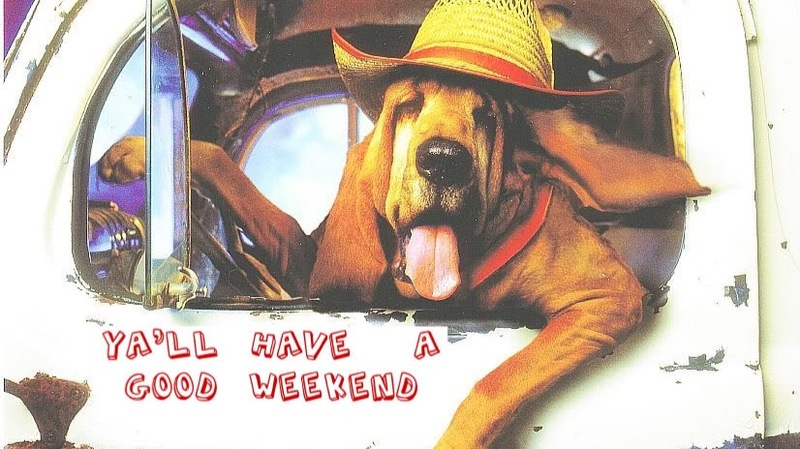 Your dogs can too! Evacuate and Bug-Out Bag List ! Welcome UK visitors to Family Disaster Dogs online! You can find the books at Amber Higgins Amazon United Kingdom author page ... Have a great day! Thanks for stopping by! Click the book cover to see book! Look at the dates listed below and click one date to bring up all the articles and lessons published at this site in one page for each date. 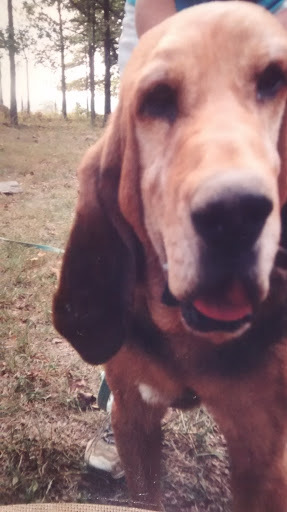 There are close to 200 pages that have been published here at Family Disaster Dogs in the last seven years and new lessons or dog care articles continue to be posted weekly. This list is the easiest way to give you access to all the information found here. Enjoy the search and follow that dog! Shop to Help Support this Site! 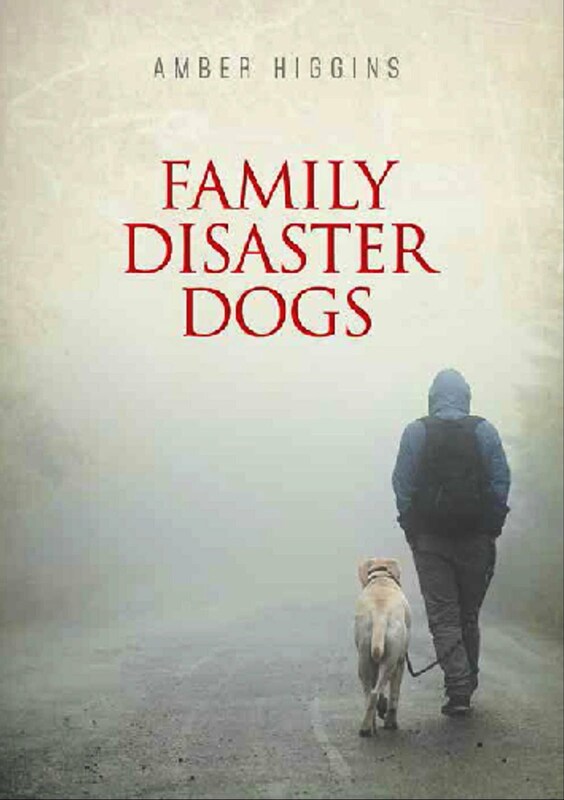 Family Disaster Dogs and All content on this site is copyrighted and owned by the author; and intended for educational purposes only and not for your use for profit or resell without written permission. All images are those created by the author unless otherwise noted and credited to another creator. 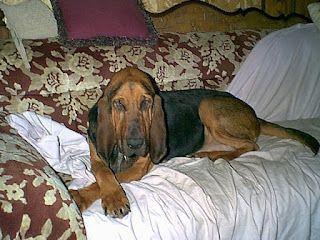 All dogs featured on this site either belong to the author or have been trained, groomed or raised by the author. The author makes every attempt to credit the work of others and by chance if your graphic or image appears here without your knowledge or credit due because of free share. Please email your information and links you wish placed on the image to us for credit to be applied. It's a great graphic or we wouldn't of used it and we want the world to know! This site recognizes and abides by Google’s EU User Consent Policy which applies only to EEA-based end users. Other ads on this site are offered by and governed by Amazon under thier EEA policy. All proceeds from ads help support and maintain this site. Thanks much for visiting Family Disaster Dogs! Family Disaster Dogs by Amber Higgins 2011-2019 All rights Reserved. Picture Window theme. Powered by Blogger.